6. NCIS writers' offices stood in for hallway scenes at Waverly University. 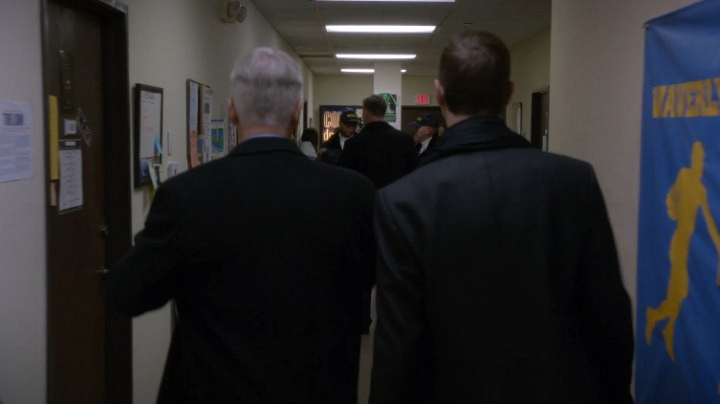 The office doors of episode writers Matt and Scott Jarrett are seen in the shot.